Arena’s Sahogany swimming briefs co-ordinate with the Biscard shorts and Bahogany jammers. 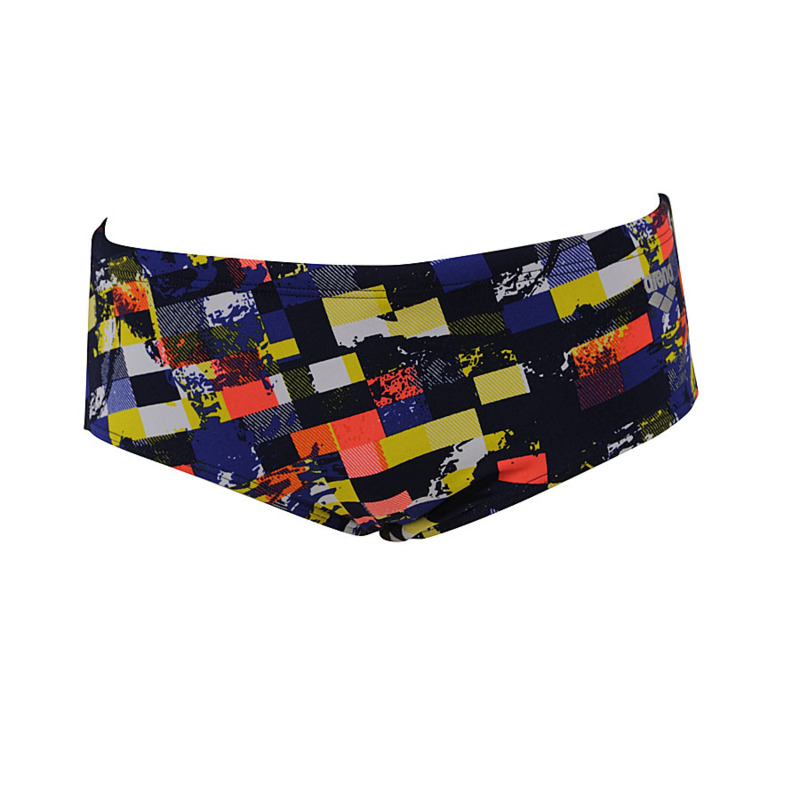 All feature the colourful pixel inspired pattern which is all over the Sahogany trunks. 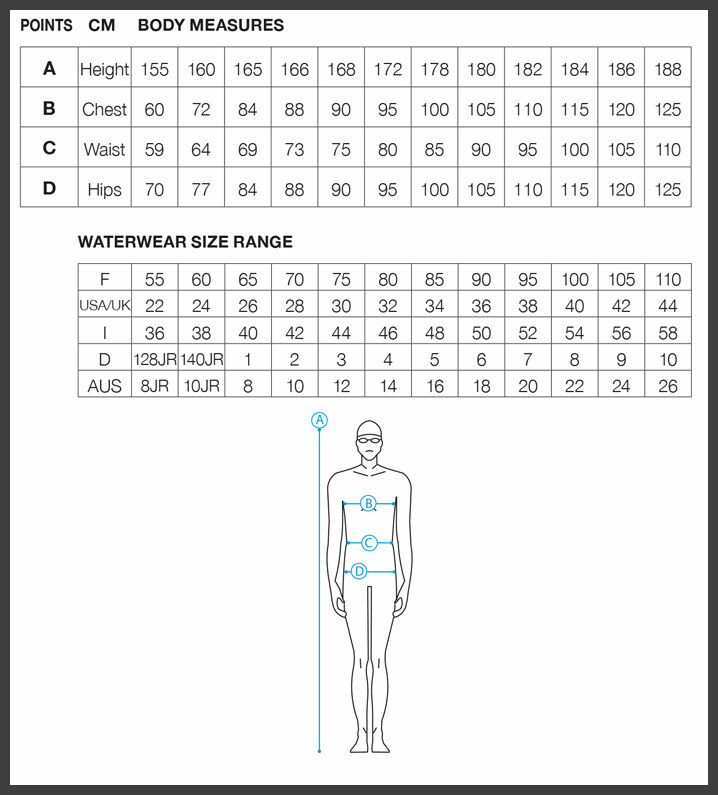 All use Waternity® fabric which is 53% polyester and 47% PBT. By balancing the robust characteristics of polyester with the natural stretch qualities of PBT, Waternity® provides maximum resistance against chlorine and sunlight degradation yet still feels soft to the touch. The durable traits of the polyester blend also contribute to Waternity’s ability to retain shape and colour after continuous wear.